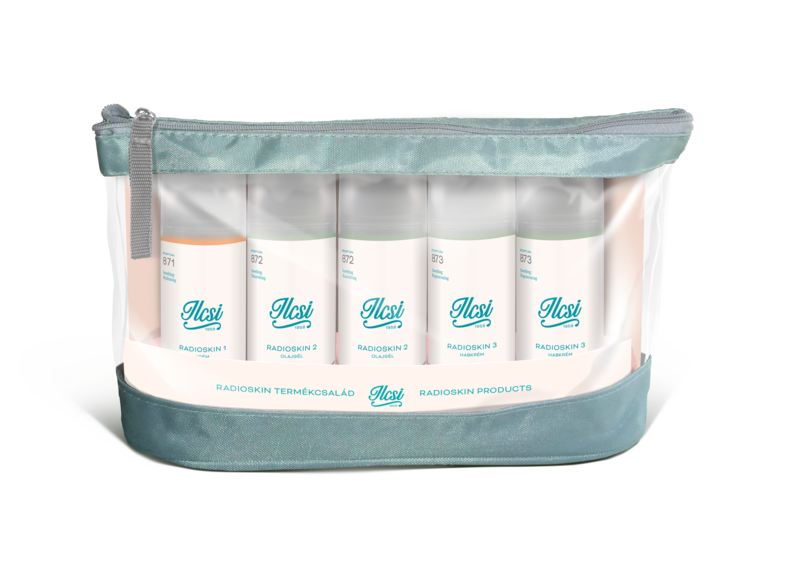 ILCSI Natural Skincare (https://ilcsi-natural-cosmetics.co.uk/) produces a RadioSkin range specially designed for those undergoing radiotherapy and is offering a 20% discount to Ellie's Friends users. The RadioSkin range prevents and treats side effects of radiotherapy (dryness, burns), hence enabling the completion of the treatment in a timely manner (avoiding treatments to stop due to local skin problems). The ILCSI Brand is 60 years old as the ILCSI Skincare products are manufactured since 1958 and • are not tested on animals. Animal based materials are not used for our products • are outstandingly effective due to their high percentage of natural ingredients, reaching 98% in some of our products • are made from over a 100 different kinds of plants, most of which are grown on the manufacturer's organic plantation • do not contain parabene, paraffin oil, vaseline, glycerine of animal origin, synthetic colourings Products are made in Budapest, Hungary and meet all the European Standards. The products are certified as 'natural' by the German BDIH Association https://www.kontrollierte-naturkosmetik.de/e/bdih.htm The fruits, herbs and vegetables used in our products are certified organic.